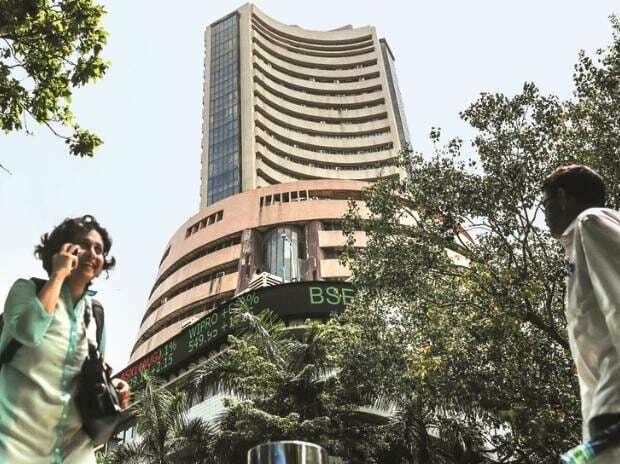 The Sensex rose 0.1 per cent to 38,607, after dropping as much as 0.3 per cent in early trade. The Nifty also added 0.11 per cent to close at 11,597. Roughly 900 million registered voters will cast their votes this week as India begins a marathon, six-week long general election. Asia’s top software exporters Tata Consultancy Services and Infosys will announce their January-March earnings on Friday. “The recent rally in the market has factored in most positives,” said Sunil Sharma, chief investment officer at Sanctum Wealth Management. “A positive outcome in the elections and the earnings season are the next triggers for equities,” he added. Twelve of the 19 sectoral sub-indices compiled by the BSE advanced on Thursday, led by a gauge of energy companies. Reliance Industries contributed the most to the advance, increasing 1.2 per cent; Bharti Airtel had the largest gain, rising 1.9 per cent. Infosys was the biggest drag on the index, declining 1.3 per cent. “We expect financials, especially corporate banks, to report good numbers. The slowdown seen in the sector, especially for large ticket consumption, should go away post elections,” Sharma said.